The Premier League has launched a more colourful brand identity built around its lion icon as it plots a future without a corporate sponsor for the first time in 23 years. 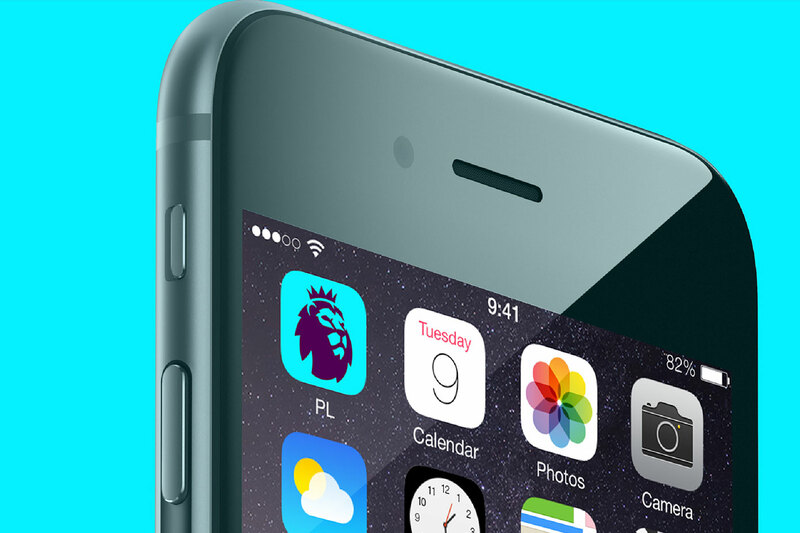 The new brand identity, created by DesignStudio alongside Robin Brand Consultants, introduces how the Premier League will look and feel from the start of the 2016/17 season in August. It is understood that the Premier League will aim to establish its own international brand without a sponsor’s name attached in the same vein as the NFL and NBA competitions, which are well known outside of the US. Part of the simpler, more colourful design is supposed to make the brand more functional and attractive on smartphone apps and social media platforms. Stuart Watson, the executive creative director at DesignStudio, led the project from the agency side. The lion’s head icon will be used on its own as well as with the "Premier League" title. The new logos are also designed in various colours, as opposed to the previous uniform of navy blue and white. The rebranding is just the first in a series of moves the Premier League is making as it prepares for life without a corporate sponsor for the first time next season, save for its inaugural 1992-1993 season. Barclays, which has sponsored the competition since 2004, did not renew its deal for the upcoming season and the Premier League failed to find a replacement after reportedly asking for £60 million a year. Diageo was reported to have offered £40 million a season, a similar figure to Barclays' previous deal. Prior to Barclays, Carling was the title sponsor between 1993 and 2004. 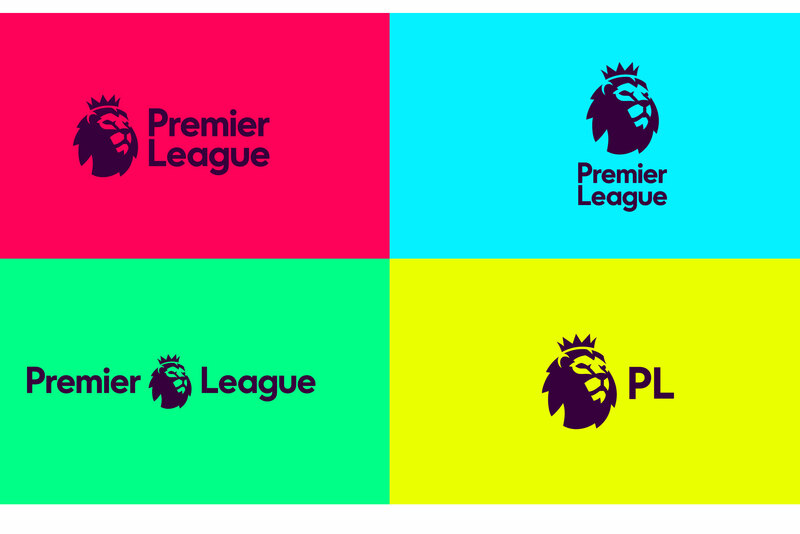 The Premier League gave DesignStudio a brief to create at a single, unified brand based on the competition and the organisation, "celebrating what is best on and off the pitch". The league consulted with the 20 football teams members about the new brand identity last week. The company behind the UK’s top footballing competition is also searching for five category sponsors beyond Nike, the ball sponsor, and EA Sports, its sports technology partner. It is understood those categories could include beer, financial services, cars and airlines. Richard Masters, the managing director of the Premier League, said: "From next season we will move away from title sponsorship and the competition will be known simply as the Premier League, a decision which provided the opportunity to consider how we wanted to present ourselves as an organisation and competition. "We are very pleased with the outcome: a visual identity which is relevant, modern and flexible that will help us celebrate everyone that makes the Premier League. We look forward to sharing more details of our new positioning in the coming months." As revealed by Campaign last month, the Premier League has also been searching for its first advertising agency. Rainey Kelly Campbell Roalfe/Y&R and Adam & Eve/DDB are battling it out in the final stage of the process. A spokesman for the Premier League said no decision had yet been made about appointing an ad agency.